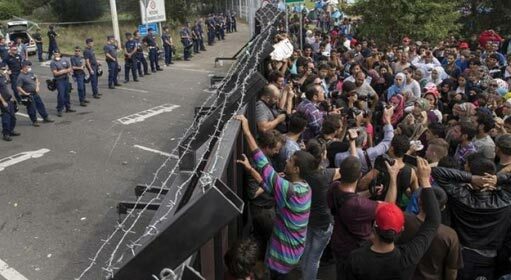 UN, Budapest: Expressing fear that the ‘Migration Pact’ of the United Nations might force the concerned countries into opening their borders for the immigrants, Hungary has indicated to withdraw from the Pact. The draft of the pact regarding migration was announced to have been approved in the meeting of the United Nations held on Friday. 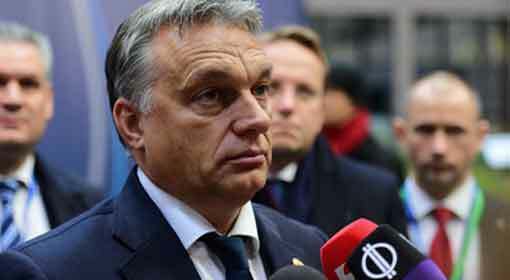 On this background, by indicating its withdrawal from the pact, Hungary has reaffirmed that there would be no change in its position on the immigrants’ issue. 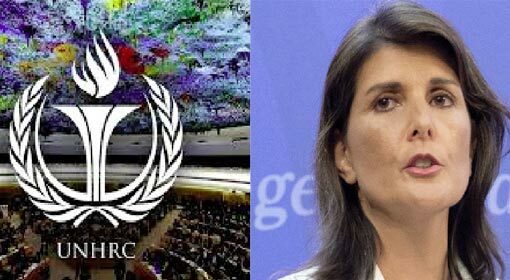 The ‘Migration Pact‘ was being discussed in the United Nations for the past one and a half year. Several countries have ratified this pact which is an international dossier about global migrants and refugees. 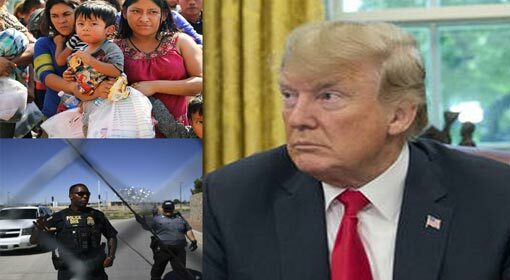 However, last year the United States had declared that it was pulling out from the pact, claiming that the provisions of the pact were contrary to its policies regarding migrants and refugees. 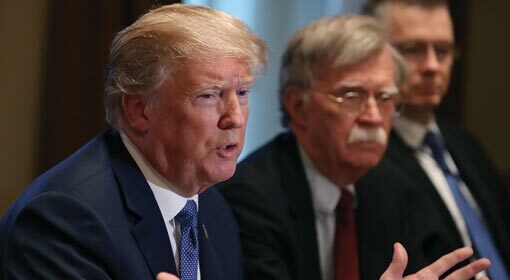 Following the United States, Hungary has also now expressed its displeasure on the pact by indicating to withdraw from it. 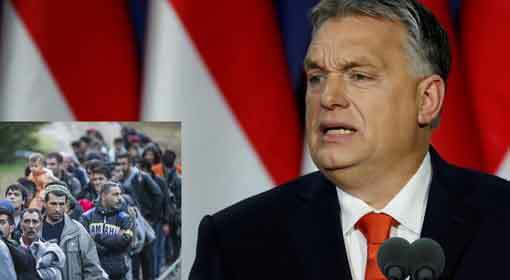 Hungarian Prime Minister Viktor Orban has consistently taken an aggressive position about the influx of immigrants entering Europe and had even decided to put a fence at the border. 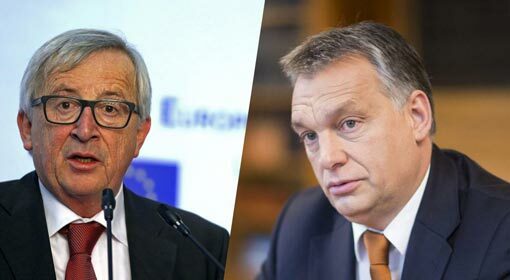 Several other European countries had subsequently taken an aggressive stance against the immigrants, like that of Orban. 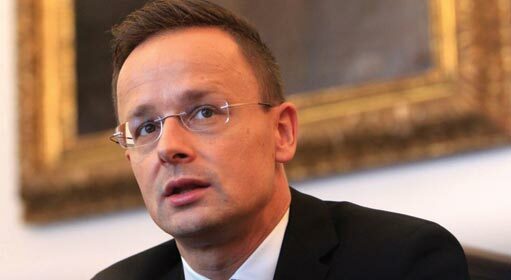 Hungarian Foreign Minister Peter Szijjarto has reiterated the position and indicated that Hungary would soon announce its withdrawal from the pact. Szijjarto criticised the pact saying that nobody in the world can decide to move to a particular country and violate the law of that country. 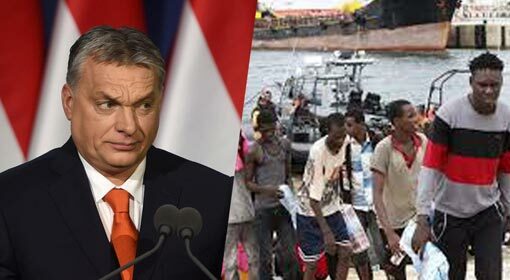 The Hungarian Minister also claimed that there was a possibility that the said pact might force the participating nations to open their borders to immigrants. As per a report of the United Nations, the number of immigrants in the world has exceeded 20 million. 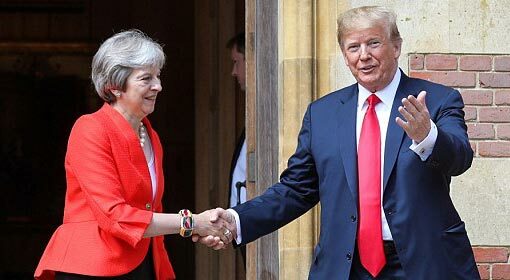 A political agreement termed as the ‘New York Declaration’ was agreed upon in 2016, for efficient management of immigrants.